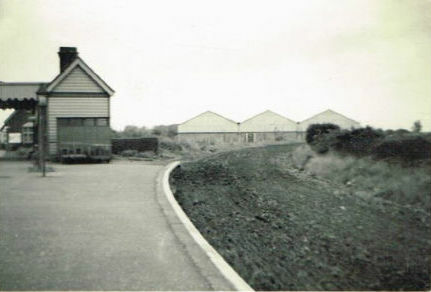 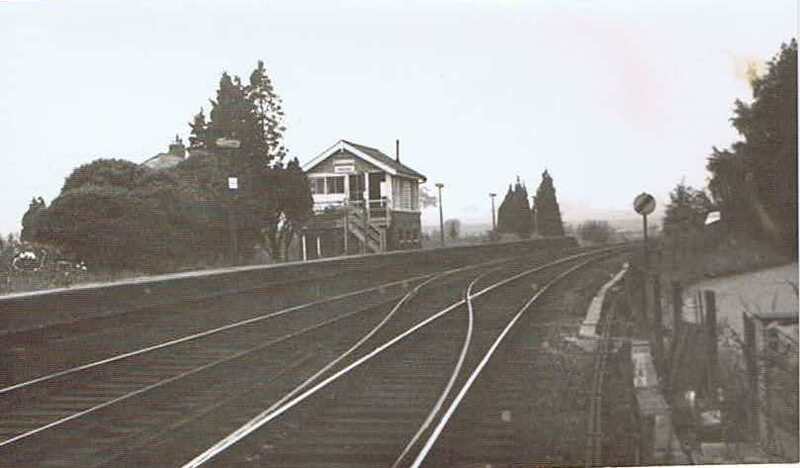 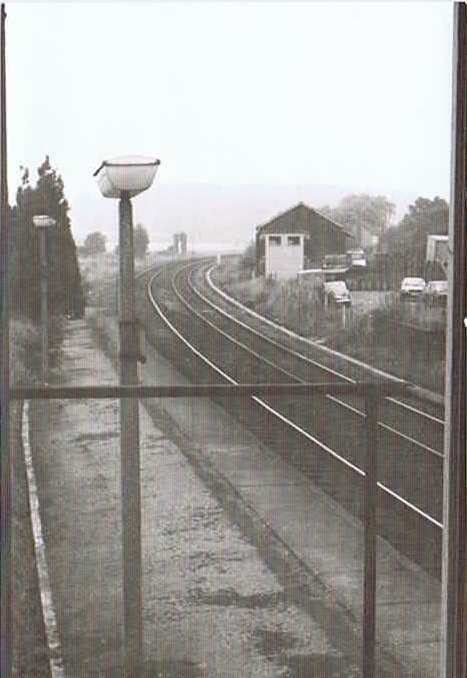 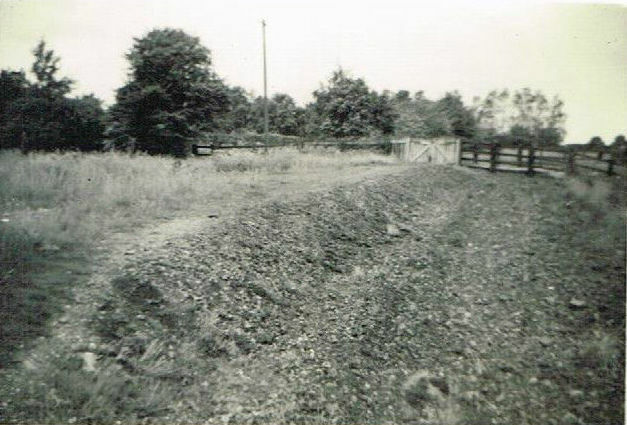 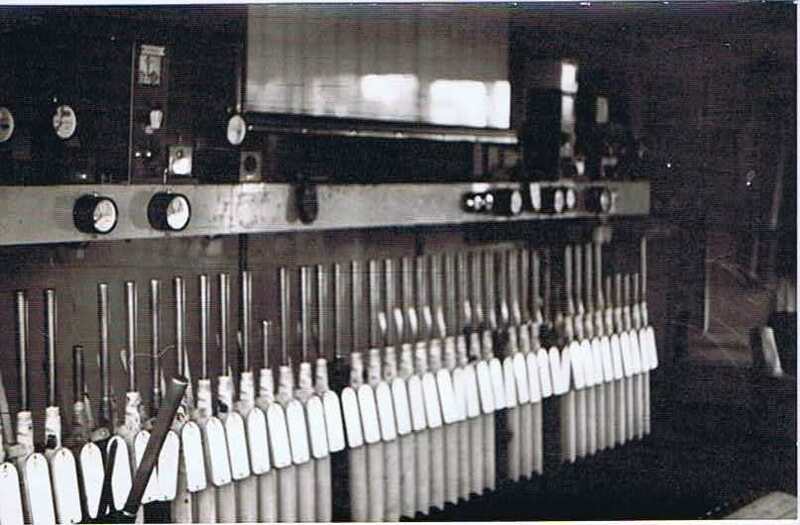 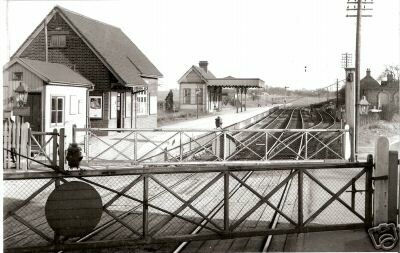 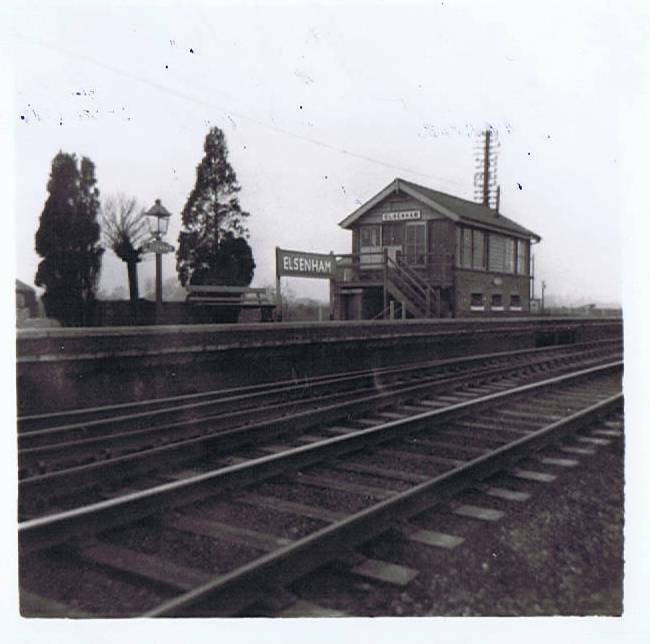 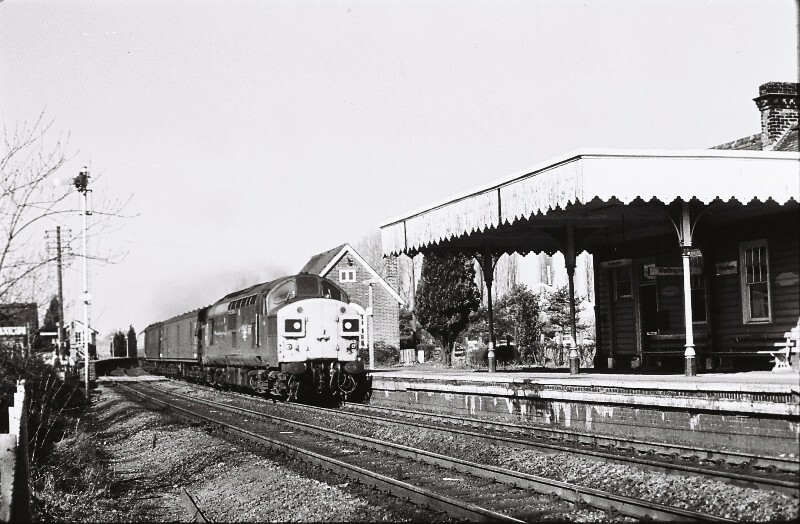 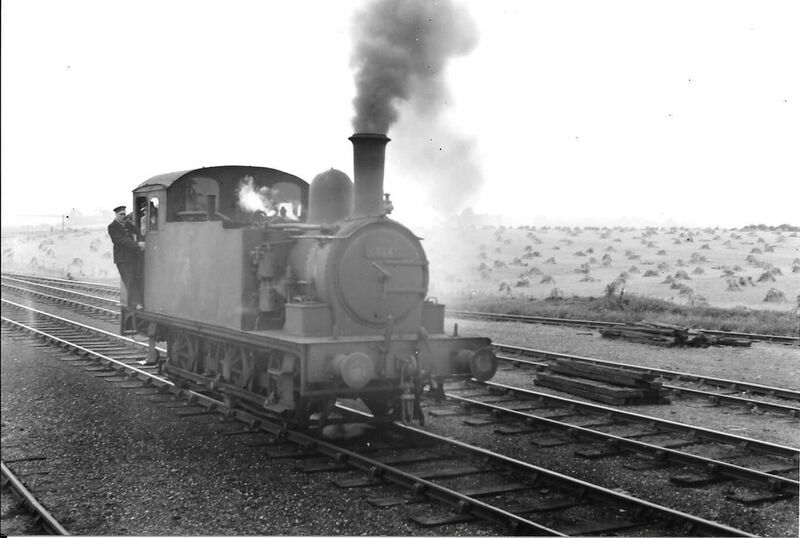 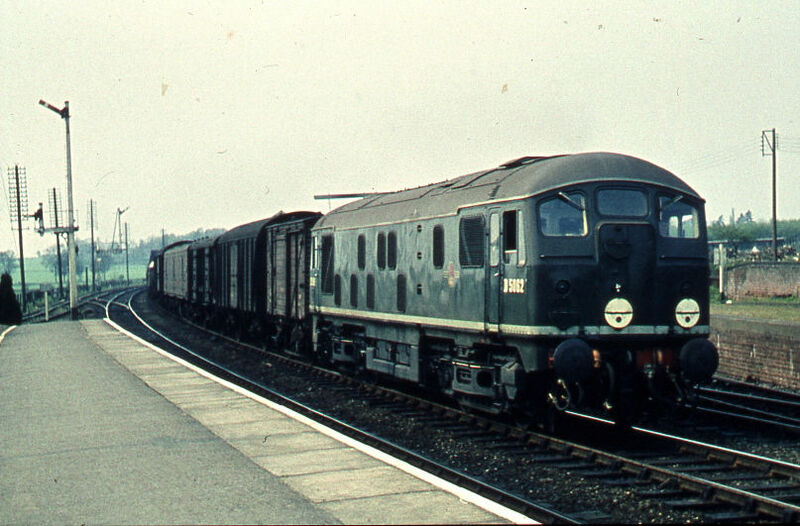 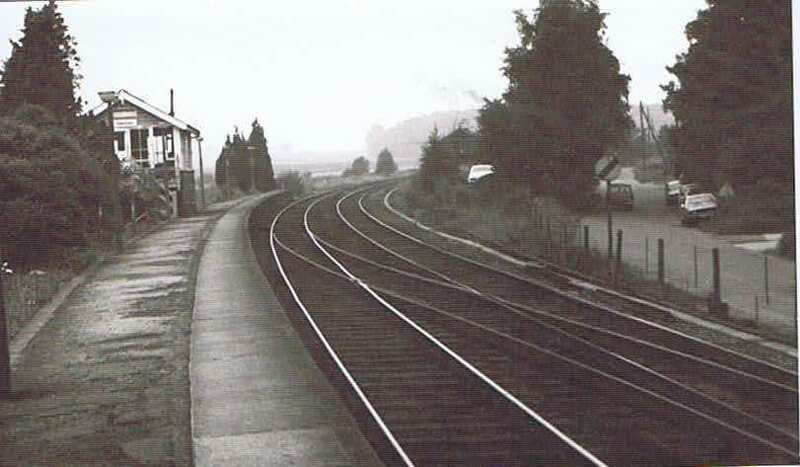 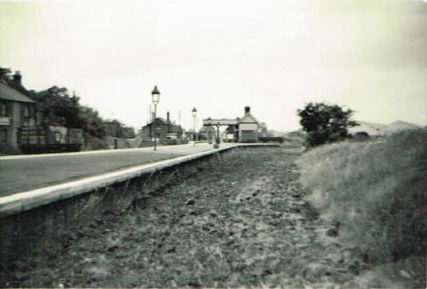 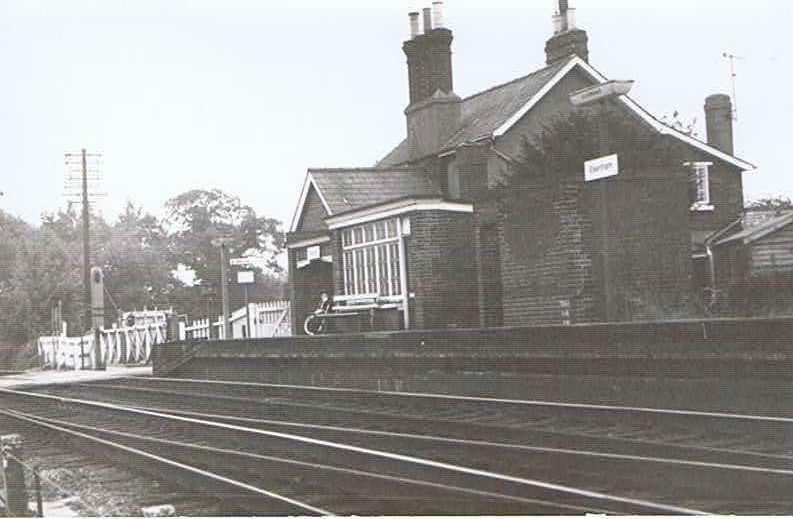 These are the photographs after the closure of the Thaxted line. 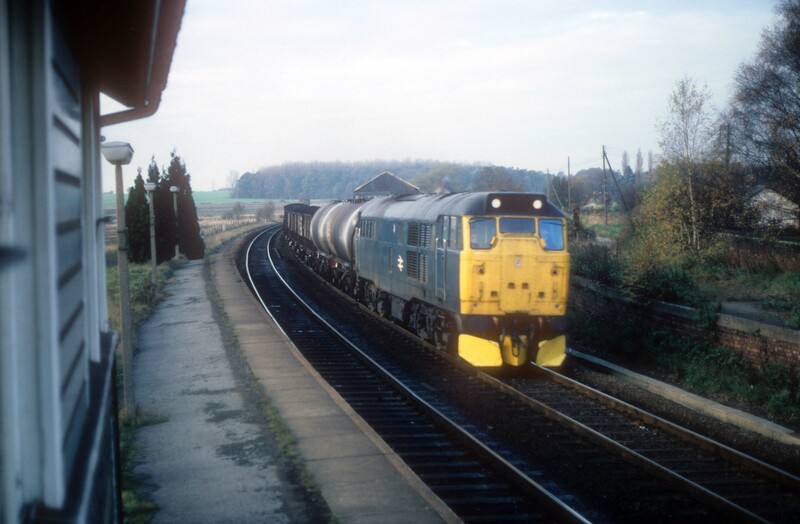 Both of the above photos are from geograph, copyright to Roger Geach and are licensed under the Creative Commons Attribution-Share. 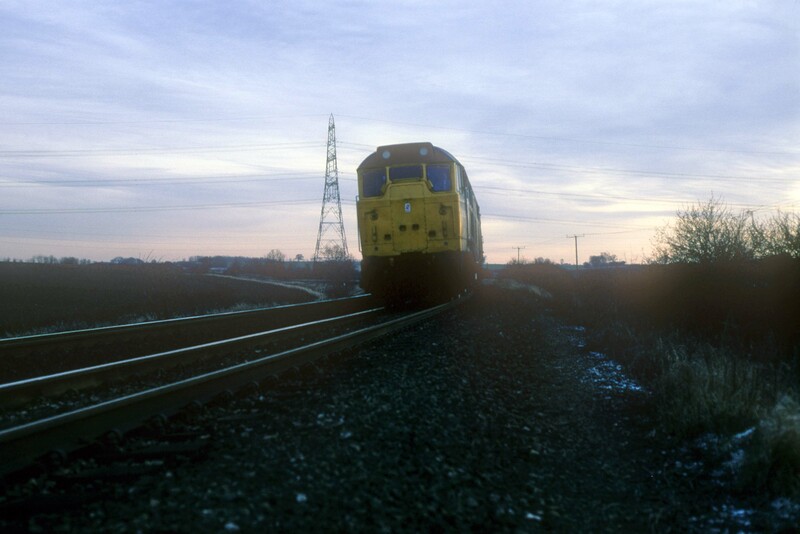 Upper above: Class 31 31268 near Little Henham, the 1430 Liverpool Street to Kings Lynn 13th Jan 1981. Above: Class 31 loco 31253 passing Elsenham with the 1220 Marchwhite Moor to Temple Mill, Stratford 10th Nov 1980. 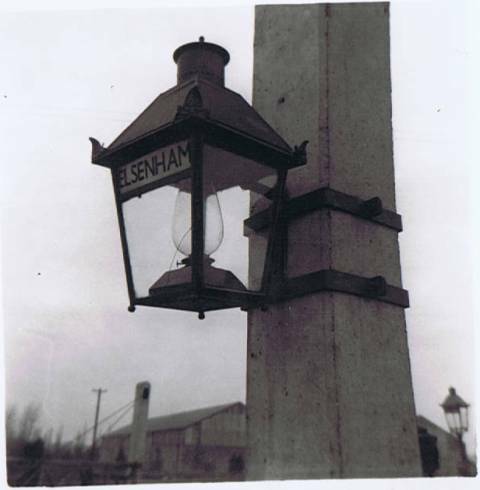 The photographs below are licenced under the Creative Commons Attribution-Share. 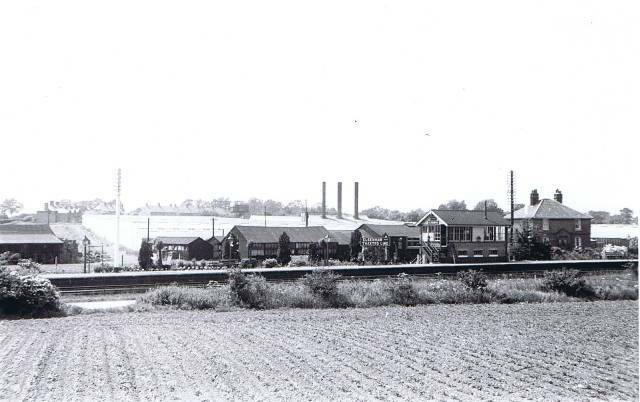 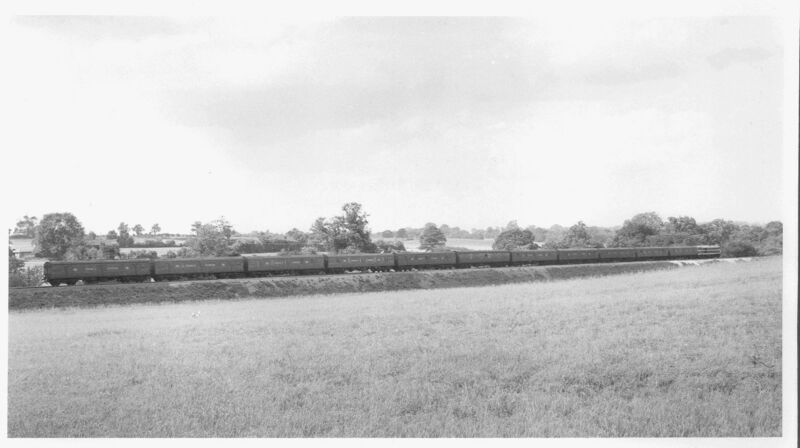 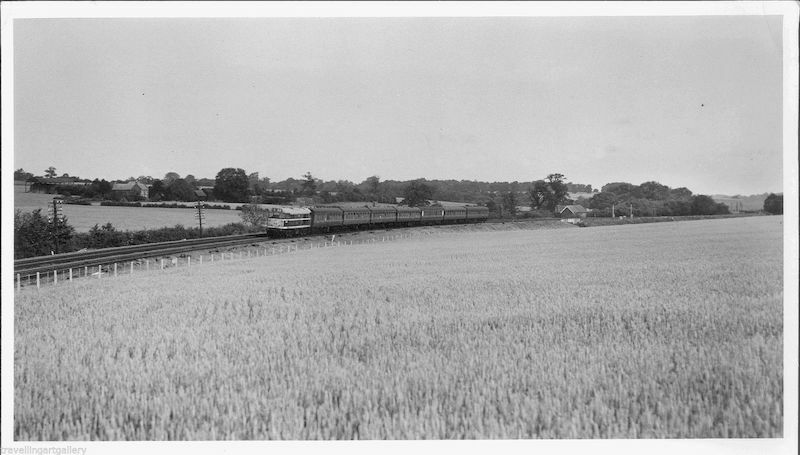 Above: 1952 - southbound train between Newport and Elsenham. 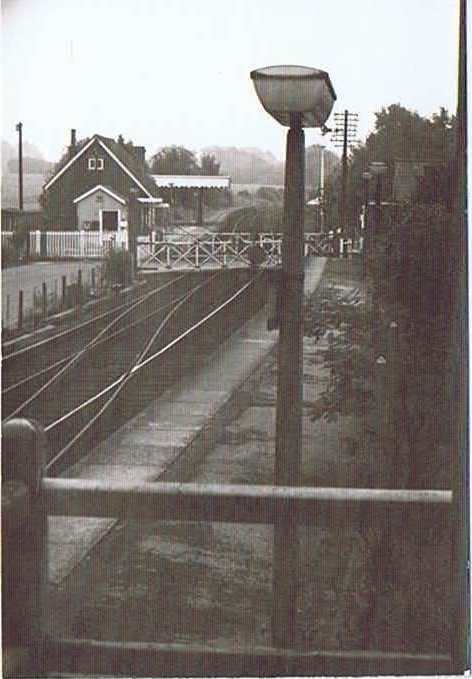 The bridge suggests that the train has just passed south of the junction of North Hall Road with the road to Little Henham.